We offer some of the finest heating solutions in the business. 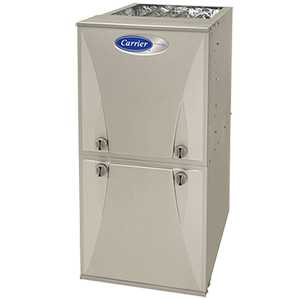 Top-quality, innovative furnaces with the latest technology, lasting performance, great warranties and excellent service and support. 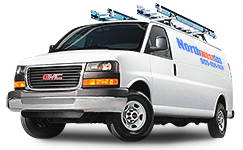 Save money on emergency service and repair calls by having regular seasonal maintenance performed on your air conditioning system and furnace.